Thank you everyone! 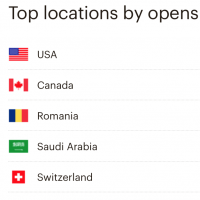 It will be fun to see when this prediction comes through. 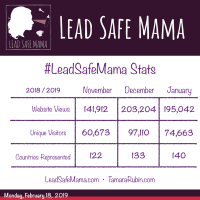 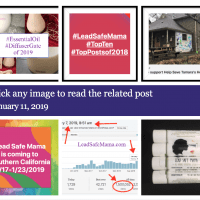 #LeadSafeMama Stats: 540,158+ views, by 216,948 people, in 161 countries in three months! 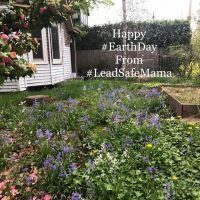 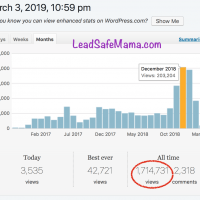 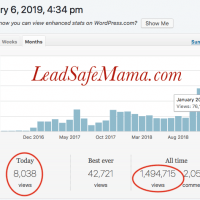 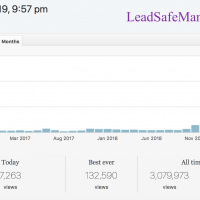 As predicted – LeadSafeMama.com hit 1,500,000 unique all time views this morning! 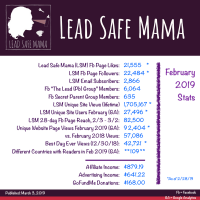 Thank you for reading and for sharing my posts. 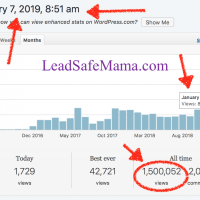 Tomorrow (January 7, 2019) my blog is likely going to reach 1.5 Million Unique Views (all-time).